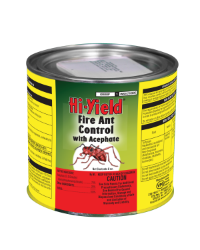 Systemic insecticide for control of Fire Ants. 2 tsps. per mound. Grass in treated area may be injured.